Exploration is Colin Angus’ calling. It is not only the tug of excitement and challenge that keeps sending him on death-defying journeys down some of the world’s most powerful waterways, it is a desire to know a place more intimately than you could from the window of a train, to feel the soul of a place. Angus emphasizes that rivers have always been key to the development of complex societies and the rise of civilizations, offering as they do irrigation, transportation, hydroelectric power, and food. But, as Lost in Mongolia captures with breathtaking detail, while they giveth plenty, the great rivers also taketh away in an instant. In Lost in Mongolia, Colin Angus takes readers through never-before-seen territory and his wonderful sense of adventure and humour come through on every page. Dramatic footage captures their successful journey and provides an intimate perspective of a frozen nation emerging from the collapse of communism. 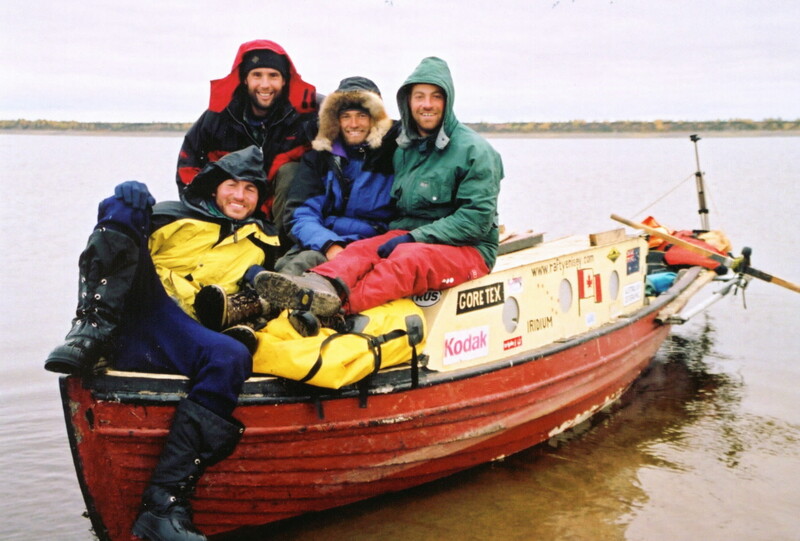 The documentary garnered numerous awards including Best Adventure Film at the Telluride Mountain Film festival and Wet West Film Festival, Best Film in the Water Division at the Slovakian Mountain Film Festival, Judge’s Special Prize at the Kendal Mountain Film Festival and People’s Choice at the Flagstaff Mountain Film Festival. Huckleberry Finn is alive and well in the 21st century, and going by the name of Colin Angus…What follows is an adventure wild and woolly enough to inspire Mark Twain.…. A good river adventure isn’t so much about the river itself, but about its characters and the lives they lead. 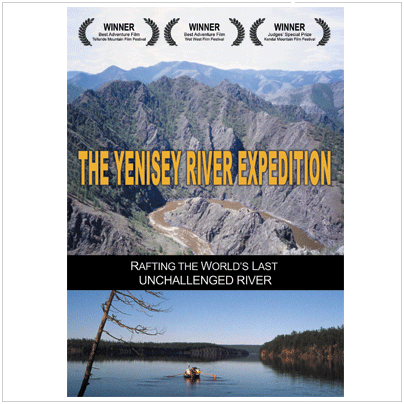 Angus has this aspect nailed, and indeed, he dedicates his book to the men and women of the Yenisey.…. Angus is an engaging writer, and the book is full of humour while going refreshingly light on rafting minutiae.…Despite being a quick read, Lost in Mongolia still has the power to stir the spirit of adventure residing in any reader. You’d think he would have learned from his Amazon misadventure, but humorously intrepid river runner Angus (Amazon Extreme, 2002) is back on the wildwater, this time following the mighty Yenisey… Godspeed, Colin Angus, and may there soon be another river to fire your hapless exuberance and your readers’ good fortune.